What is a RAL Colour? RAL is the matching system used in Europe which is mainly used for varnish and for powder coating. Powder coating is the technique that bakes the colour on to the metal to give a long lasting, high quality and low maintenance finish to your doors or windows. The aluminium frames are powered coated in a colour of your choice. 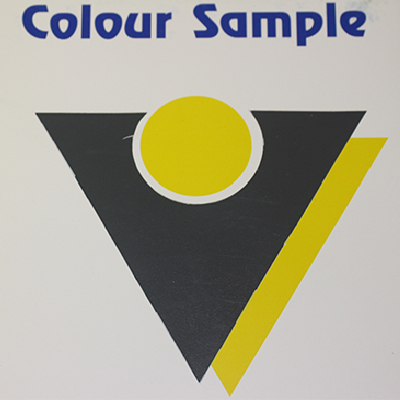 There are huge palette of colours that are available for powder coating. What colours are available for power coating aluminium? There are over 200 colours available to choose from. Grey is very popular at the moment and there are many shades of different greys to choose from, however anthracite grey - RAL 7016is the most popular. If you have a corporate colour which you wish to use to match, we will do our very best to accommodate. 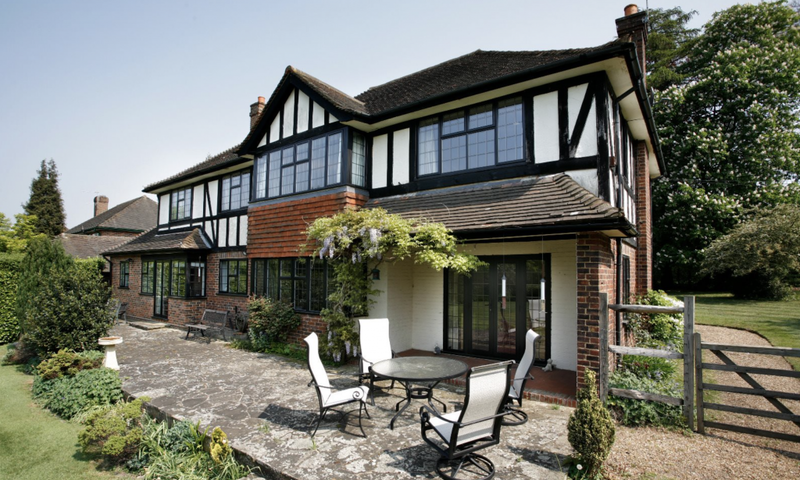 Black is also becoming increasingly fashionable and white often used to match with existing windows. Choosing a colour from over 200 available is not easy. It's the finishing touch that adds that wow factor to your property. We trust our powder coating to a world class provider who specialises in powder coating of aluminium products. They have recently invested over £6 million with further investments planned through to 2020. Their long term strategy is to continue to develop and improve the services they offer and to be at the forefront of technological advances within the powder coating industry. Their powder coated products have been used at installations at Kings Cross Station, Addenbrooks Hospital and Severn Trent Head quarters to name a few. So you can be sure that the frames will be long lasting and durable, requiring only the minimum of maintenance - from just a wet duster or sponge to keep them looking in top condition. We can offer over 200 aluminium colours! When you are ready to make a choice, come and talk to us, we can show you a range of colour samples and give you the value of our 25 years of experience. 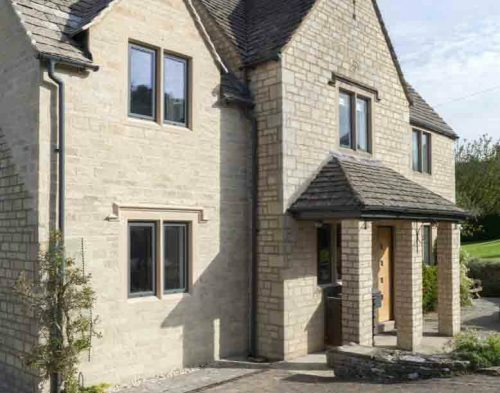 The aluminium colours are difficult to reproduce on the website, so when you are close to making a decision, we can provide a sample which you can take to the property location to check you are happy with your chosen colour. If you take a look through the website you will see the range of colours that are available. Once you’ve chosen your colour, it’s important to see a sample to make completely sure the tone and shade are exactly what you want; you can then accurately assess the texture, lustre and finish before making your final decision. There are a few of the colours which carry a premium, but the majority are available at no extra cost. You can also have a different colour on the outside of the property to the inside frame. You may choose white to face inside whilst having a contemporary grey colour on the outside called dual colour. There are endless possibilities. Some companies will only offer you a very limited choice of 3 or 4 colours. Below are a small sample of some of the colours we have installed.